development of vibrant, beautiful and environmentally sound communities is essential to their success, so for their bottled water needs, Tishman Speyer turns to Vero Water. 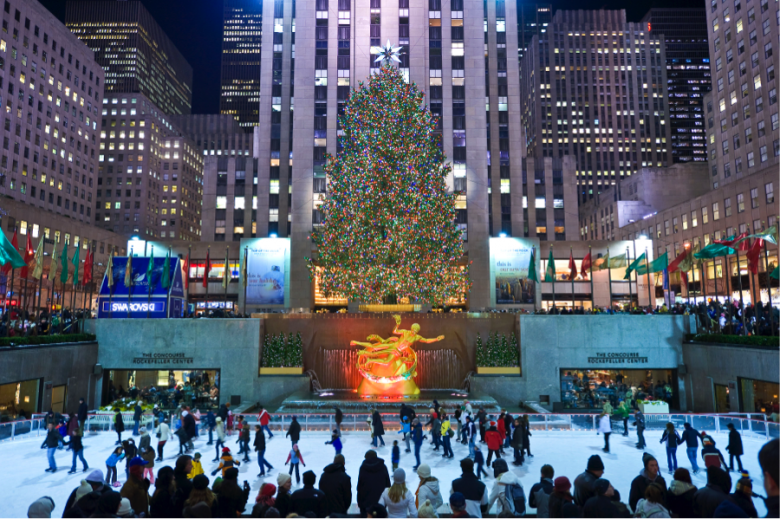 Whether at Manhattan’s iconic Rockefeller Center or in Boston, Atlanta, San Francisco or Washington D.C., Tishman Speyer knows they can rely on Vero to provide great taste Still and Sparkling water for everyone to enjoy. 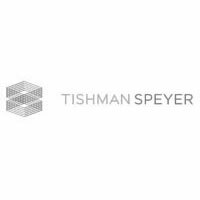 Some of Tishman Speyer’s world reknown signature properties include New York’s Rockefeller Center and the Chrysler Center, Chicago’s Franklin Center and San Francisco’s One Bush Street.